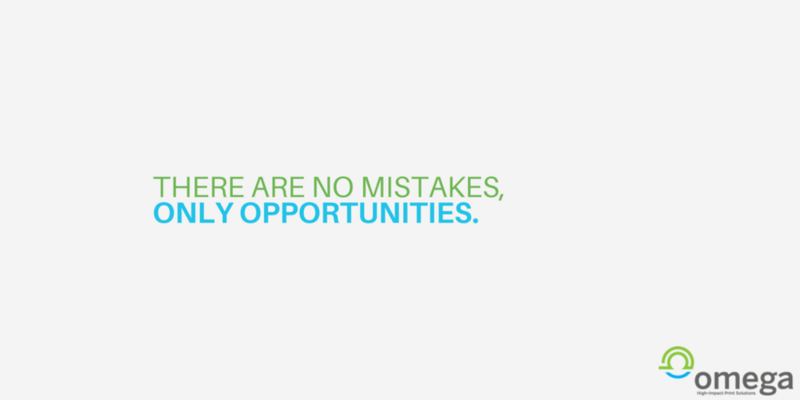 Mistakes provide us opportunities to learn & become better at it the next time. Bringing new meaning to Throwback Thursday. Only 11% are said to read online catalogues.